I have to admit, I was really surprised when news broke that the successor to the Samsung Galaxy Nexus was going to be made by LG, and not Samsung. However, it is what it is and since the device, rumored to be called the LG Optimus G Nexus, still bears the Nexus name, it’s still something worth keeping an eye on. Newer Android devices are already coming out with 13 MP cameras and that paltry 8 GB Internal Memory that’s non-expandable may be a deal breaker for some. Again, at this point, these are all just rumors and for LG and Google’s sake, I really hope they are. These specs as it is won’t be turning any heads. 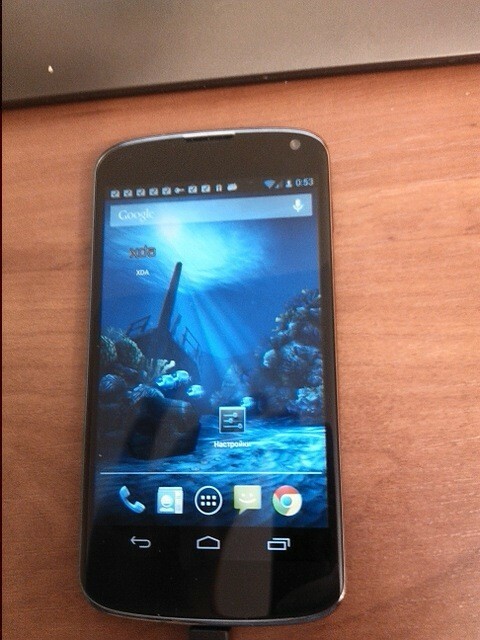 They need to step up their game if they want the next Nexus device to make a big splash. Would you pick the LG Optimus G Nexus over the Samsung Galaxy SIII? What kind of features would you like Google and LG to incorporate in this device? Discuss in the comments below! 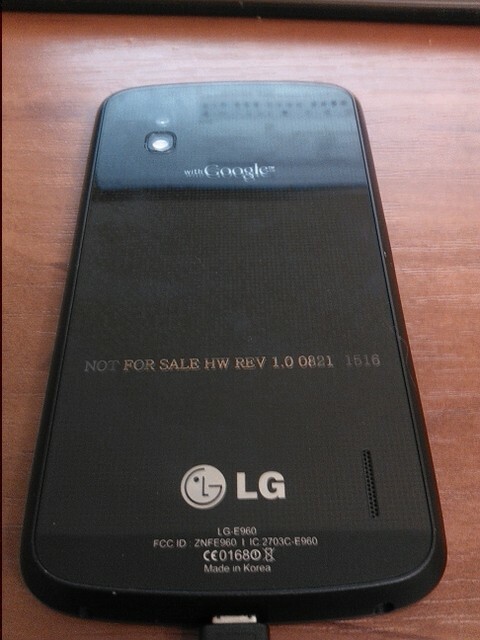 UPDATE: High quality photos of the LG Optimus G Nexus are now available! Check them outhere!